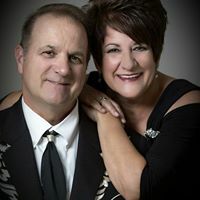 We are booking up for 2019. 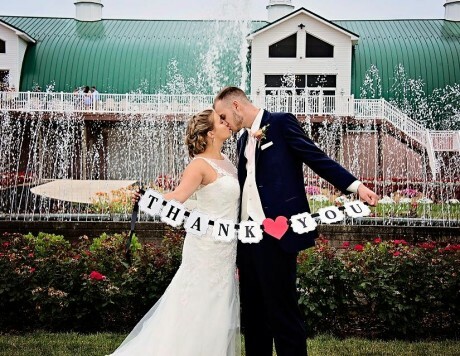 Our beautifully renovated barn, with original hardwood floors and elegant chandeliers, can accommodate up to 550 guests on your special day.Contact us today! A Spectacular Renovated Barn, Enchanting Gardens, and Beautiful Views…Unforgettable! 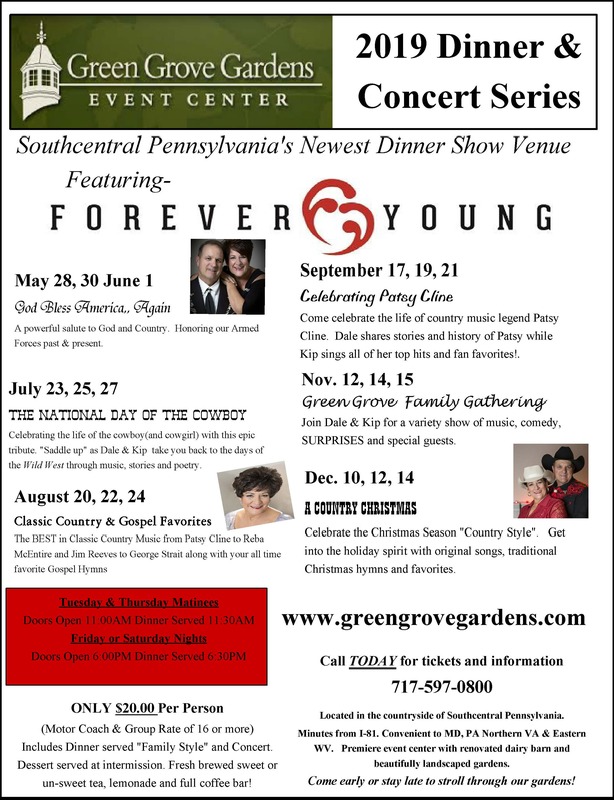 Located in the countryside of Southcentral Pennsylvania, Green Grove Gardens is a premier event center for fully-catered weddings, fundraisers, auctions, concerts, meetings, parties, craft shows and more. 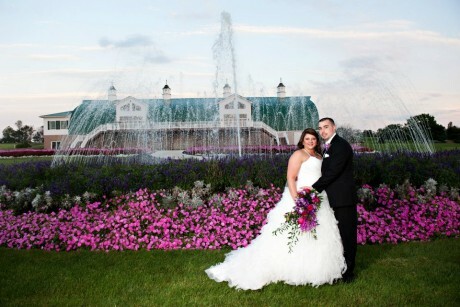 A renovated dairy barn accommodates up to 550 guests, and 40 acres of beautifully landscaped gardens are ideal for outdoor ceremonies. We’re just minutes from I-81 and convenient to MD, PA, Northern VA and Eastern WV. 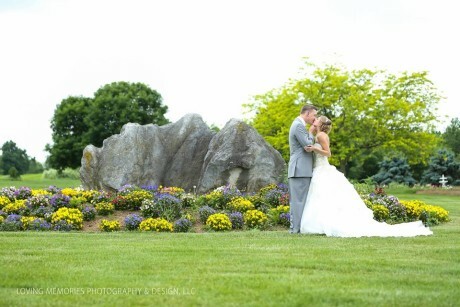 Michelle + Steven // Green Grove Gardens from B&M DIGITAL on Vimeo.